It's finally time to start that Easter egg Shopping. Though, being honest, most of us probably won't even have one egg bought until Easter weekend, last-minute fools that we are. 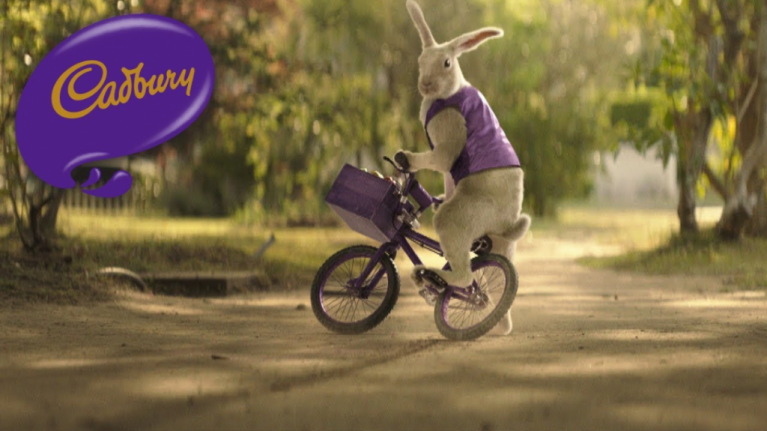 Well, we've teamed up with Cadbury to give you the chance to do just that and win both of those fab prizes (hurrah!). All you need to do is have a look around the HerFamily.ie website. We have hidden a few sneaky Easter eggs around the site and they're sitting there just waiting for you to find them. They'll be hidden from April 11 to April 17, so keep those eyes peeled! If you spot one, take a screenshot of it and upload the screenshot to the form below. Once you do that, you'll be entered into a draw and could be in with a chance of winning a lovely big Cadbury Easter Egg or the family and a €250 One4all voucher to spend on whatever you like (time to treat yourself!). This competition will run from April 11-17. A winner will be picked on Wednesday, April 17.